Autumn is the season for many markets to start up again - autumn brings with it lovely weather that is warm but not very hot. This makes it ideal to wander around markets and find lots of goodies that are unique to markets. 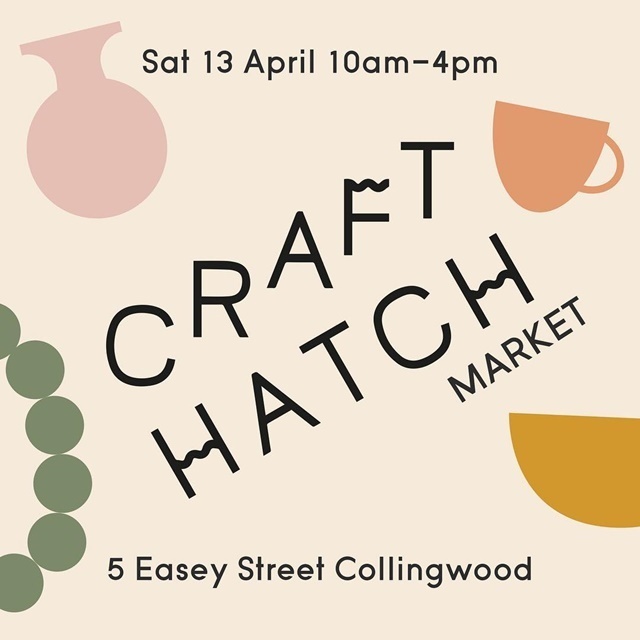 The Craft Hatch Market will be on Saturday 13th April 2019 from 10.00 am till 4.00 pm at Five Easey Upstairs, 5 Easey Street, Collingwood. This will be down the lane and up the stairs. Craft Hatch Market showcases those up and coming makers who will present a new lot of fresh and unique craft talent to Melbourne. Come up the laneway to this lovely and light-filled venue at 5 Easey Upstairs. It is a cosy, out of the way, forgotten heritage warehouse space! You can buy your coffee onsite and there is easy parking as well as trams nearby. All this within a well-cultured craft-friendly neighbourhood! There will be coffee, music and drop-in workshops as well as local talent, blooming artists, new makers and debut marketeers. All these people will be together in a friendly retail market environment making this an ideal Collingwood/Fitzroy Saturday. This market is brought to you by Craft, who was established in 1970. Craft is one of Victoria's largest and oldest arts organisations who are dedicated to aiding in the making and ideas-driven practice. 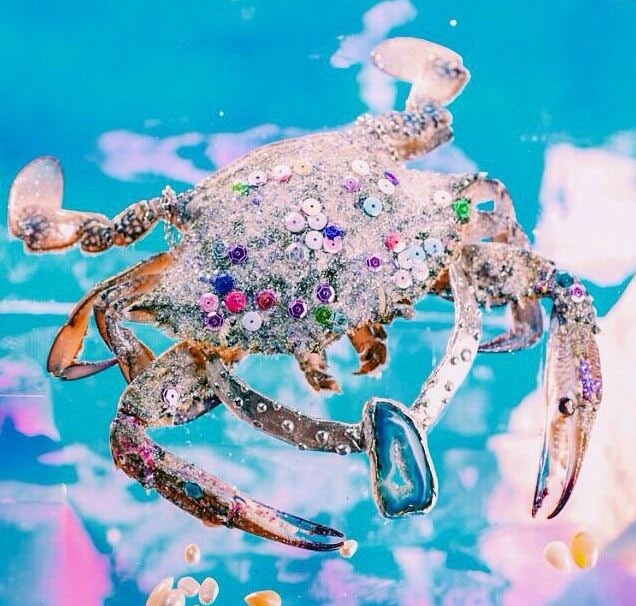 They do this through exhibitions, public programs, events and retail opportunities. Craft is a not for profit, membership-based organisation. 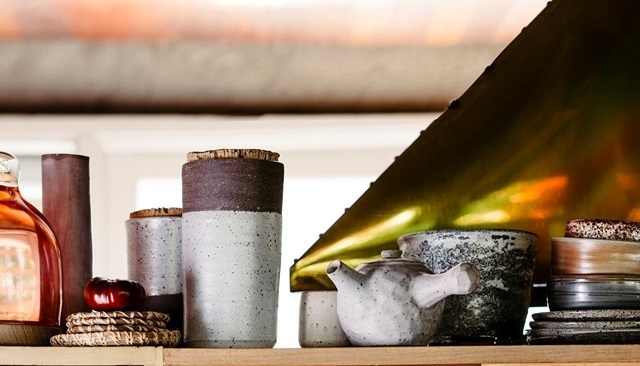 They represent more contemporary craftspeople than any other organisation in Australia. They also support makers through every stage of their career. Craft brings together a vigorous contemporary craft and design community through events which represent all craft people. They also promote "excellence and innovation in contemporary craft." For further information on these markets, please click on this Facebook link.